WRIGHTSVILLE BEACH, NC (WECT) - Enjoying the warm water at North Carolina beaches has been a longtime tradition for locals and visitors. At what point does a dip in the ocean become too warm though? On Friday in Wrightsville Beach, the water was measured at 89 degrees, the warmest reading since water temperatures were first charted in 2004. 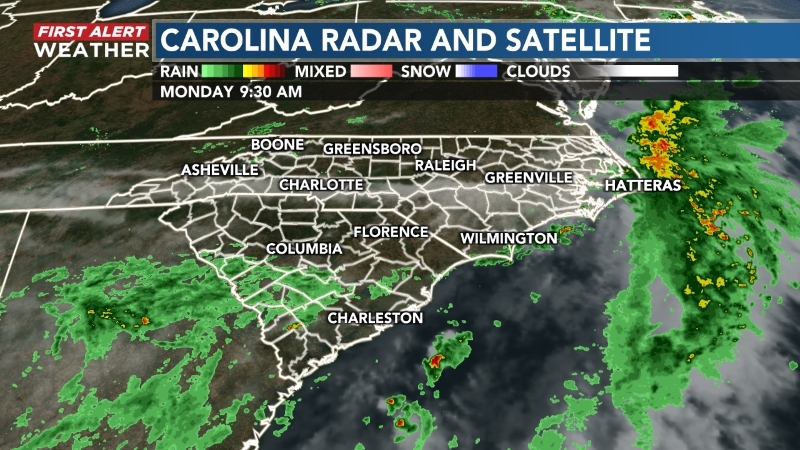 Tracy Skrabal, a scientist and southeast regional manager for the NC Coastal Federation, said on Monday afternoon's News Now that warmer water could present more problems than just comfortability. "Hurricanes need warm, moist air to form and they need constant wind temperatures," Skrabal said, "and so the wind speed of hurricanes is tied to increases in ocean temperature." 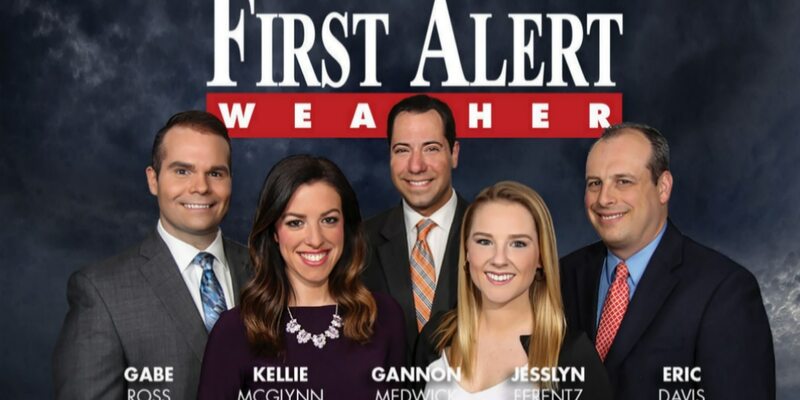 A National Weather Service meteorologist told the StarNews the record high water temperature was caused by a long spell of hot, humid air over our region that has not allowed temperatures to drop much. Making hurricanes stronger isn't the only problem possibly caused by warmer water, according to Skrabal. "If warming temps in our ocean is part of a trend associated with climate change, then we start to see things like fish move out of their normal range," Skrabal said. "We're seeing subtropical fish already in North Carolina that we never used to see, and likewise black sea bass and other fish are moving northward. "I can't say that one year makes a difference, but if this is part of a trend, then we're going to see this type of rippling effect for our fisheries."